iMovie is a quite wonderful software program for Mac users to edit video clips from online video sharing sites, camcorder or camera. iMovie (iMovie ’11, iMovie ’09, iMovie ’08, iMovie HD) only accepts Movie File Type, MPEG-2 and AVCHD, DV-Standard and HDV (High Definition Video), QuickTime Movie and MEPG-4. Although iMovie claims the native support for AVCHD, not all AVCHD video files can be directly imported into iMovie for editing. Such being the case, you need to convert AVCHD to iMovie more friendly video formats with the help of an AVCHD to iMovie converter. 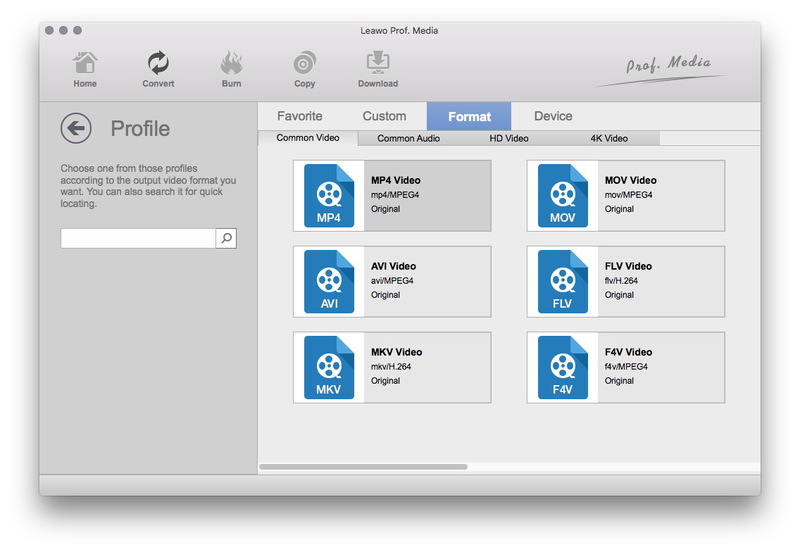 Part 2: Does iMovie support AVCHD? 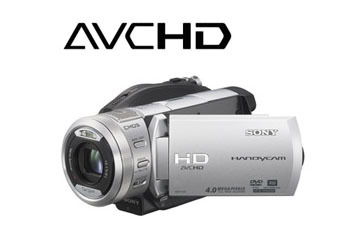 AVCHD, the abbreviation of Advanced Video Coding High Definition, is a file-based format for the digital recording and playback of HD or 4K ultra video. At present it is widely used in high definition consumer camcorders or cameras, for example, Panasonic Lumix DMC, Panasonic HDC series, Canon XA20, Pana TZ7, Sony Alpha DSLR(SLT) Cameras, Sony HDR-PJ790 and etc. iMovie, originally released in 1999 as a Mac OS 8 App, is a proprietary video editing software application sold by Apple Inc. for the Mac and iOS (iPhone, iPad, and iPod). It claims to support AVCHD the same as iMovie 11 and has ability to import and edit native AVCHD in 1080i 50/60, 720p 24/25/30, 1080p 24/25/30, but iMovie does not support AVCHD 1080p 50/60 or 720p 60. In other words, you will fail to import AVCHD to iMovie 10/11/09/08/HD if the AVCHD footage recorded at 1080/60p, 1080/50p or 720/60p no matter from what kind of cameras or camcorders. Theoretically, iMovie support AVCHD video file input, but if we divide AVCHD into different categories, we will find that not all AVCHD video files are acceptable by iMovie. Situation 1: Does iMovie 10 for Mac support AVCHD files? Though the new iMovie 10.0 for Mac OS X Mavericks/Yosemite claims the native support for AVCHD, its support for AVCHD is just the same as iMovie 11: iMovie can import and edit native AVCHD in 1080i 50/60, 720p 24/25/30, 1080p 24/25/30, but iMovie does not support AVCHD 1080p 50/60 or 720p 60. So does iMovie for macOS Sierra. That is, you will still fail to import AVCHD to iMovie 10/11/09/08/HD if the AVCHD footage recorded at 1080/60p, 1080/50p or 720/60p with whatever model of cameras or camcorders like Panasonic Lumix DMC, Panasonic HDC series, Canon XA20, Pana TZ7, Sony Alpha DSLR(SLT) Cameras, Sony HDR-PJ790 and etc. Situation 2: Can iMovie for iOS iPad, iPhone or iPod import AVCHD? The short answer is no. Normally, iMovie for iPad, iPhone or iPad only works with the video files recorded by the iOS devices in MP4, MOV or M4V format. And iMovie for iOS will not import AVCHD footages recorded with other cameras or camcorders. To 100% import AVCHD to iMovie, you are required to convert AVCHD to iMovie more compatible video formats like MP4, MOV and M4V. In such circumstance, you need a video converter to help you convert AVCHD M2TS/MTS videos to iMovie on Mac so as to let you import AVCHD into iMovie for editing. 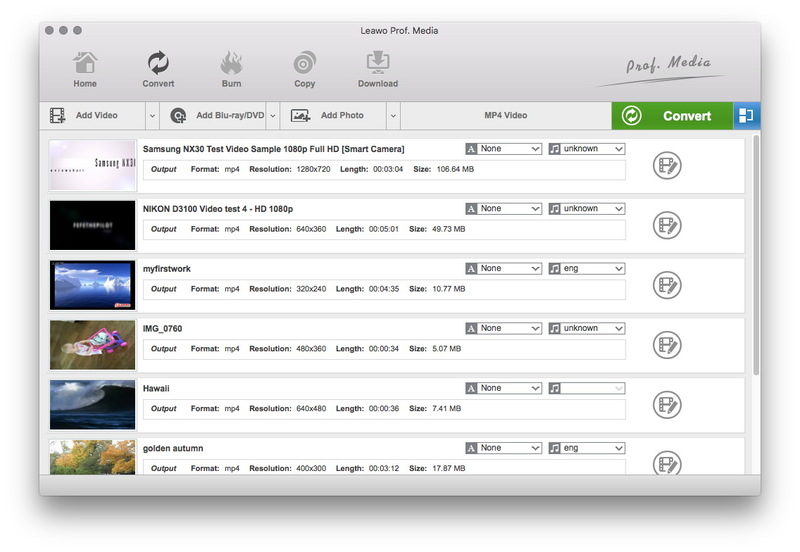 Leawo Video Converter for Mac is just what you need, which offers you the most practial solution to convert AVCHD to iMovie compatible videos on Mac with lossless quality yet at highest speed. It not only converts AVCHD M2TS/MTS videos to iMovie video on Mac, but also ensures the converted results meet iMovie exactly by allowing you to set the video and audio parameters of output files according to the iMovie requirements. 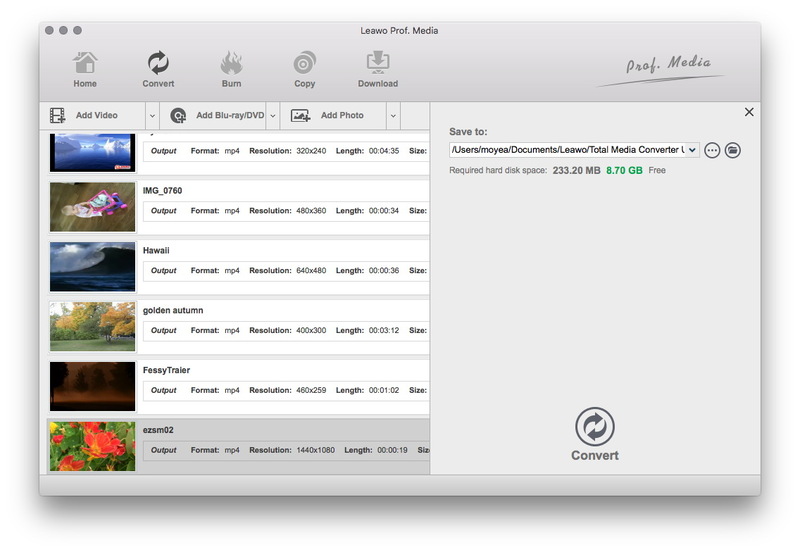 Also, with this Mac AVCHD to iMovie converter, you could convert videos in other formats like FLV, WMV, 3GP, etc. to iMovie videos for smooth importing and editing in iMovie. Transfer AVCHD video files from your camcorders to your Mac computer. Download and install the video converter, and follow the step-by-step guide below to convert AVCHD to iMovie on Mac. 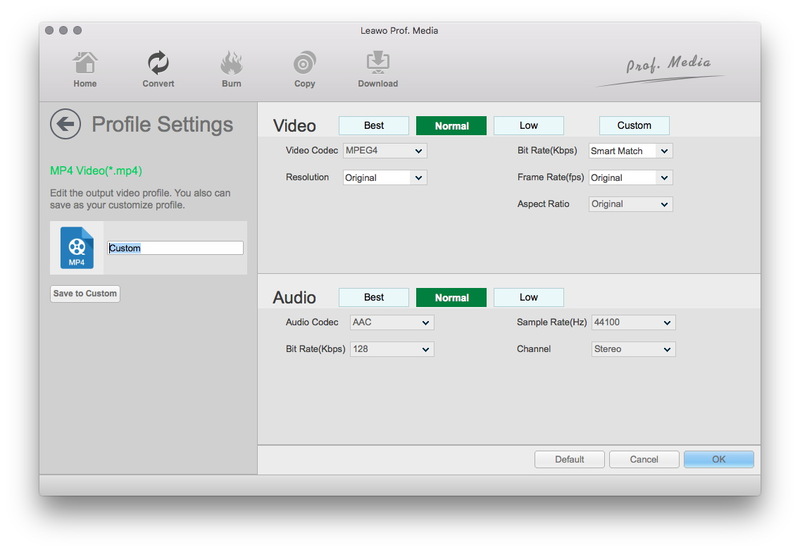 Kick off Leawo Video Converter for Mac, and under the “Convert” module, click the “Add Video” button or directlry drag source AVCHD videos into for this Mac video converter. You could get all information on the left processing list, import multiple AVCHD videos for batch AVCHD to iMovie conversion, edit loaded AVCHD videos, add 3D effect, etc. After importing source AVCHD files, click the drop-down box right before the big green “Convert” button and then select “Change” option on the drop-down panel to enter the Profile window for output format setting. 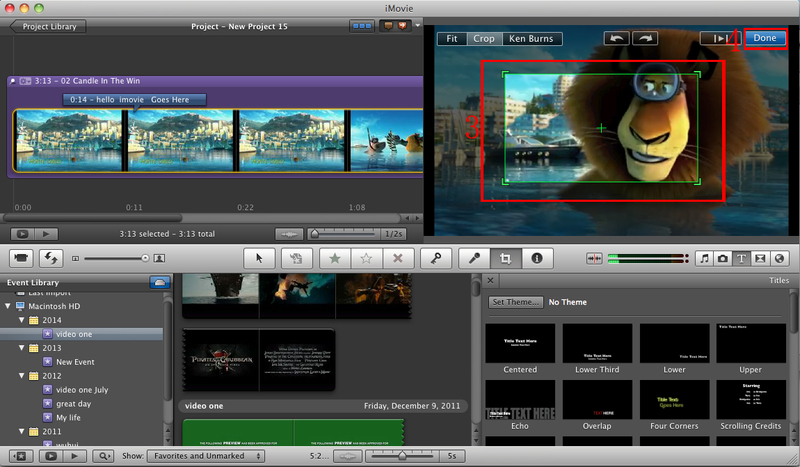 Open “Format > Common Video” group to select iMovie compatible video formats such as MP4 or MOV as output format. Optional: If you’re not satisfied with the video and audio parameters of preset format like video codec, bit rate, aspect ratio, quality, frame rate, audio codec, audio quality, audio bit rate, sample rate and channel, you could reset them. After setting output format, re-open the drop-down box and then select “Edit” option to enter the Profile Settings panel. On the Profile Setting panel, you could freely set the parameters. Finally, click the bottom “Convert” button of the sidebar to start to convert AVCHD to iMovie on Mac. When the conversion gets finished, you could import the converted videos to iMovie for editing on your Mac computer freely. 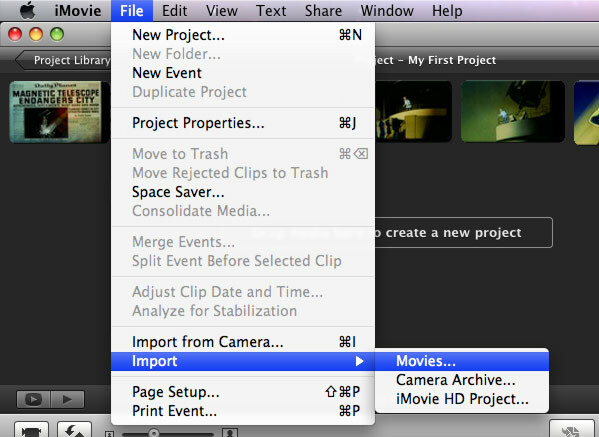 On the main interface of iMovie, click “File” button on the sub-menu, choose “Import” button on the drop-down list, and select “Movies” to browse and choose AVCHD video file (now converted into iMovie friendly video format) for importing into iMovie.